For the BBC, the consideration of equality and diversity is vital. Strong reach and share, high quality programming and high audience appreciation across all our output are essential to the continued success of the BBC and we recognise diversity as a creative opportunity that enhances the originality and distinctiveness of our output and drives innovation. One of the BBC’s core values is ‘working together’ and to us that’s just as important beyond as well as within the BBC. 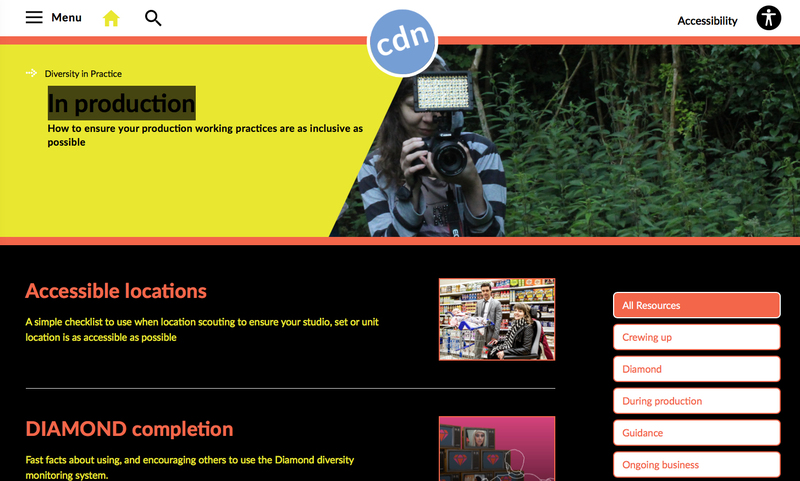 Working in collaboration with other broadcasters and media sector bodies has helped the CDN establish a clear common vision of what good looks like – in terms of increased diversity on and off screen. The job now is to find practical and creative ways to make that happen and to build on work already undertaken. It will only be by our continuing to work together that we will make the most sustained impact.